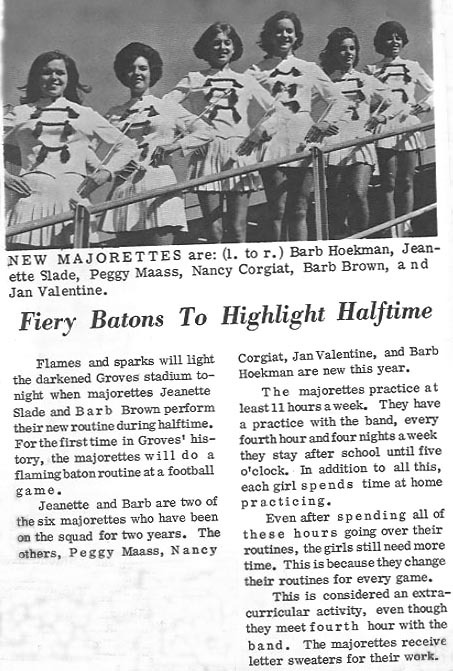 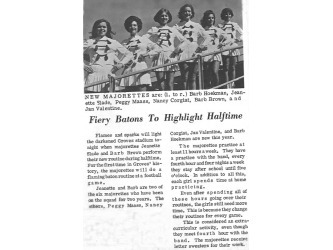 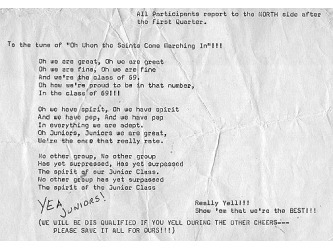 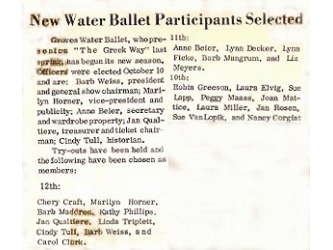 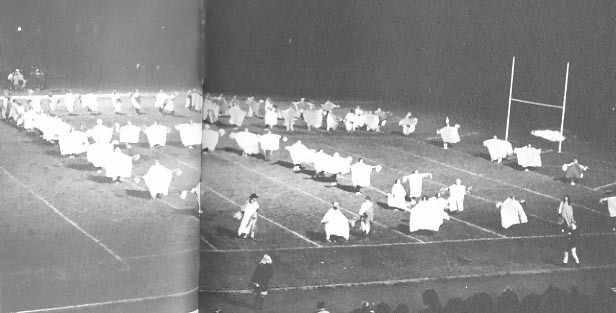 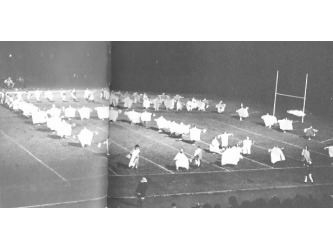 L: Scriptor Article - New Majorettes, Fall 1968. 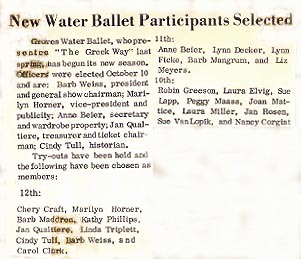 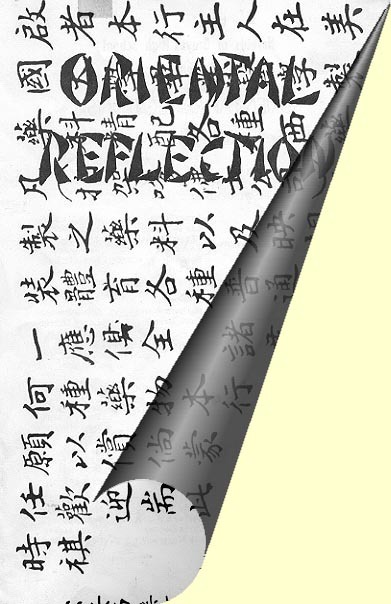 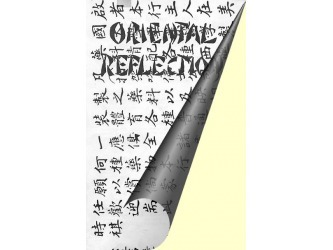 R. Scriptor Article - New Water Ballet Particiapants. 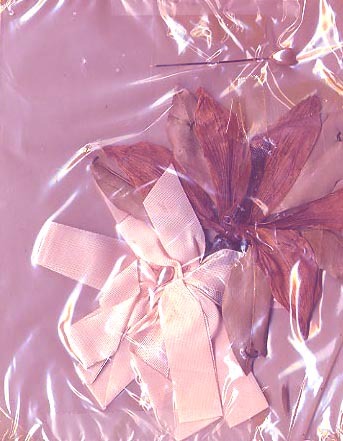 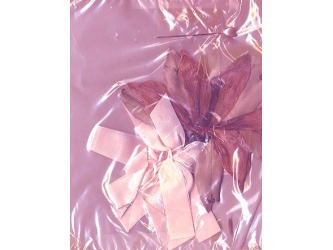 L: Water Ballet Program Cover. 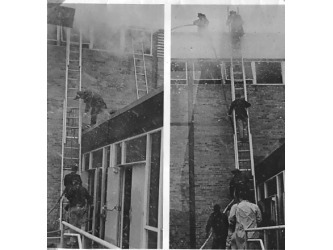 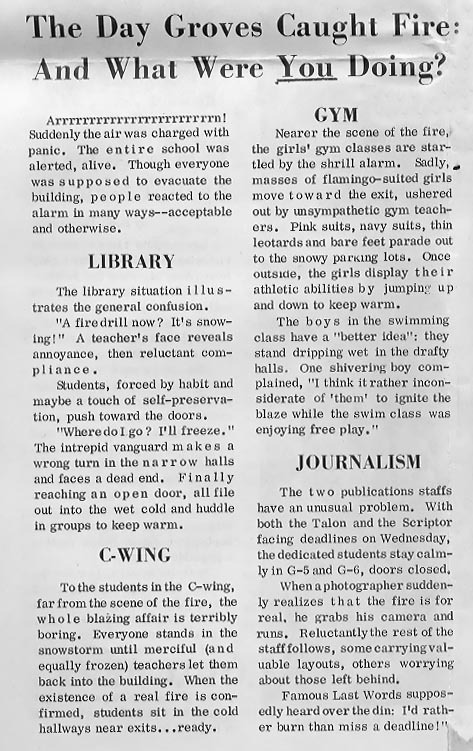 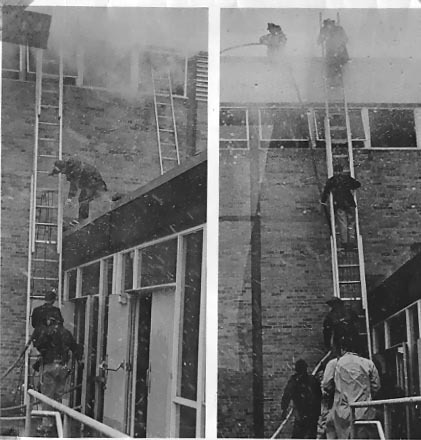 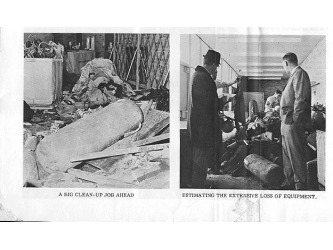 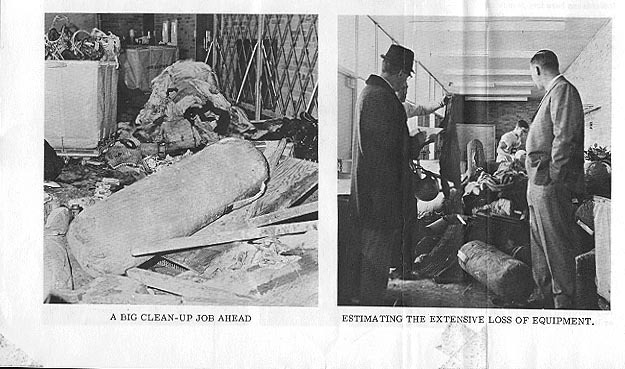 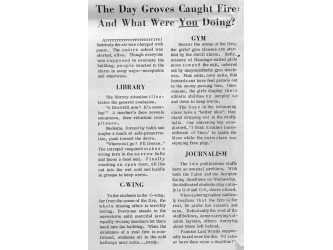 Scriptor Article - Groves Fire, November 1967. 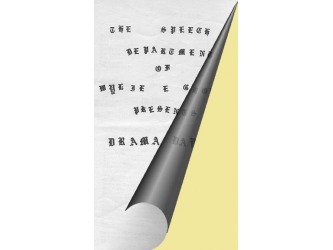 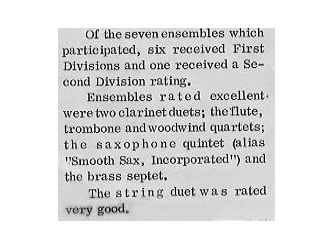 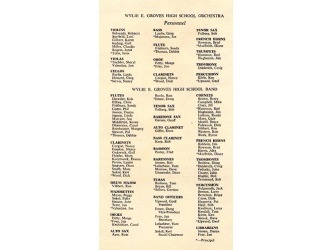 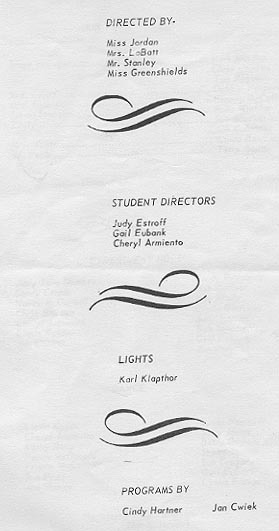 L: Scriptor Article - High School Solo and Ensemble Festival, Spring 1968. 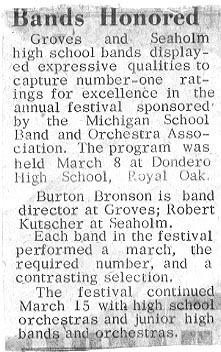 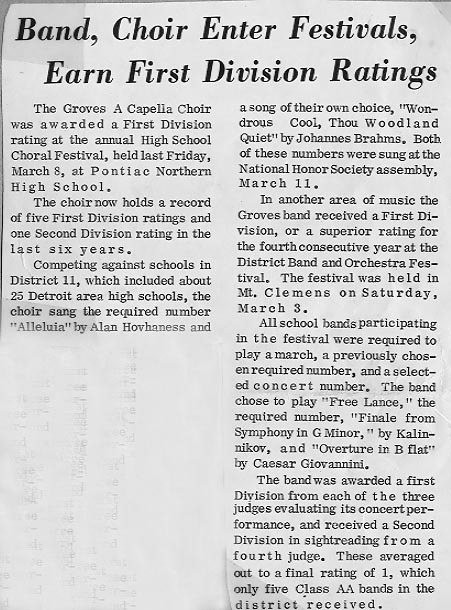 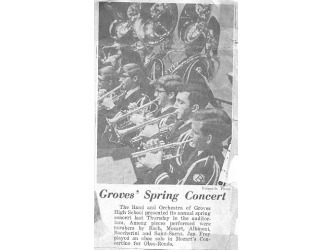 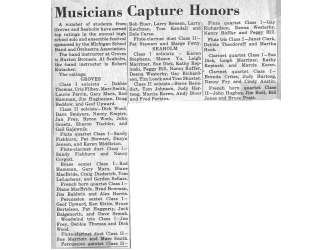 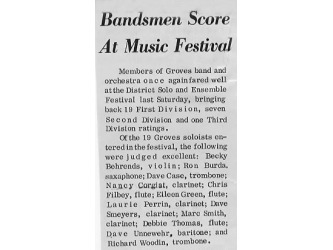 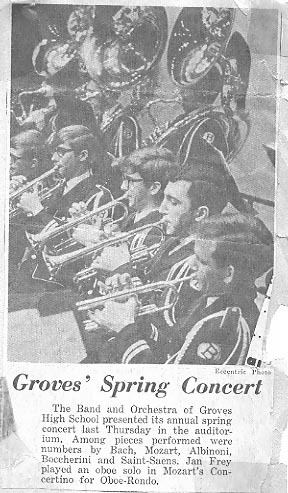 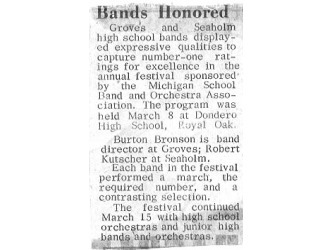 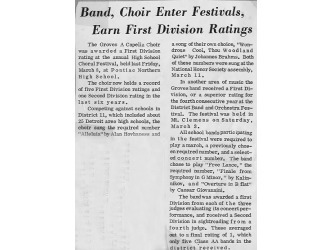 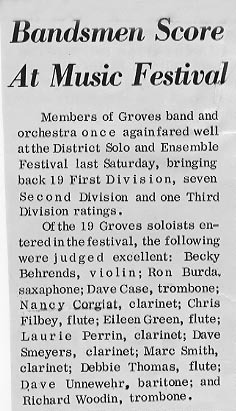 R: Scriptor Article - Band and Choir Festival, March 8, 1968. 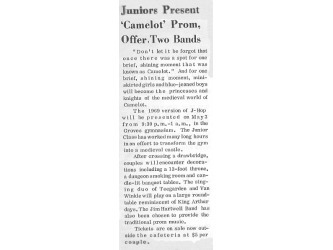 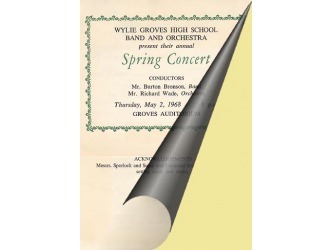 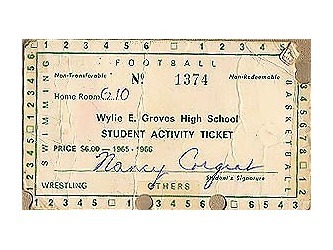 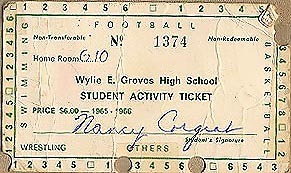 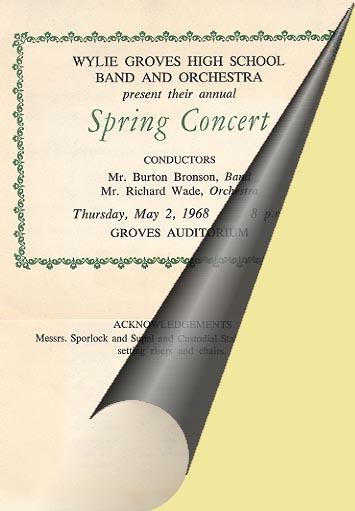 Spring Concert May 2, 1968. 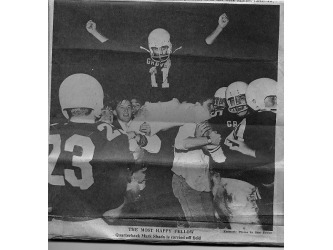 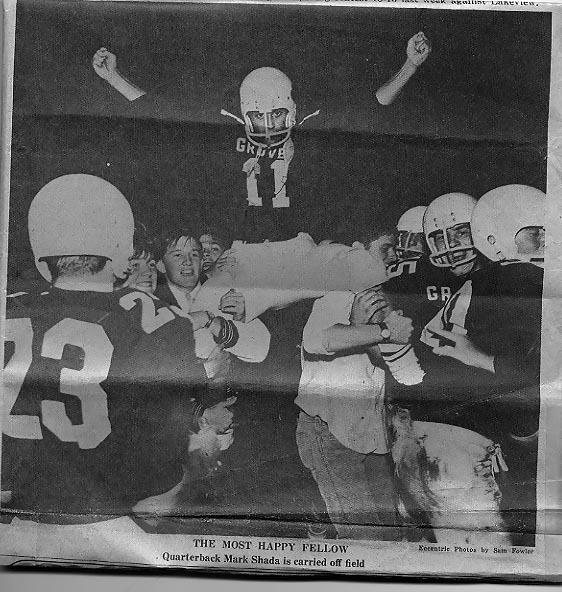 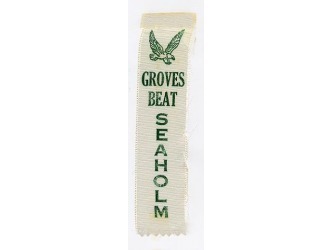 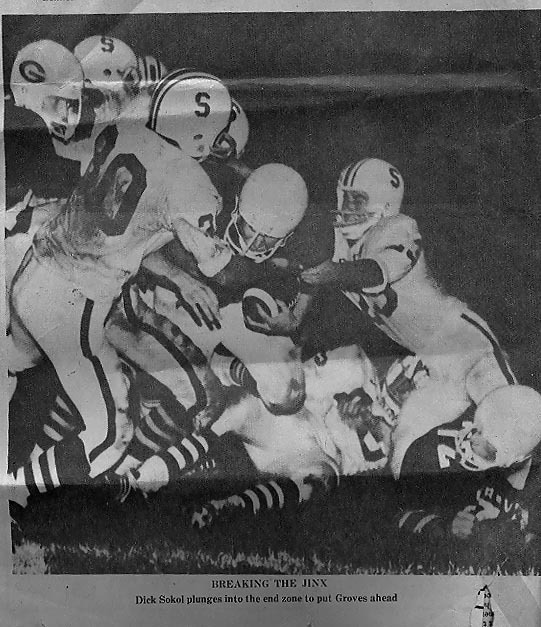 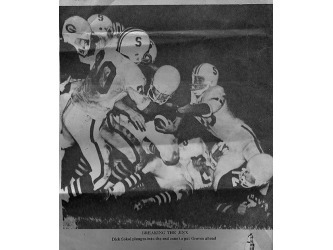 Groves beat Seaholm for the first tIme! 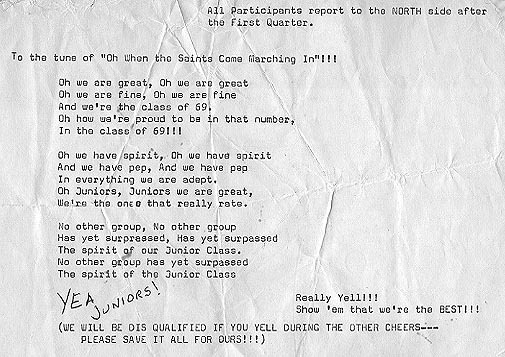 What a way to start our senior year. 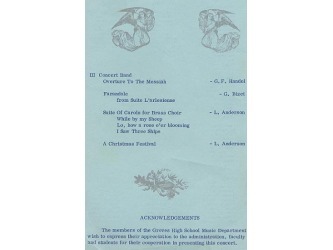 and played music during 4th hour. 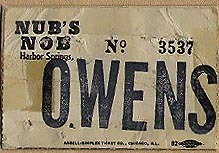 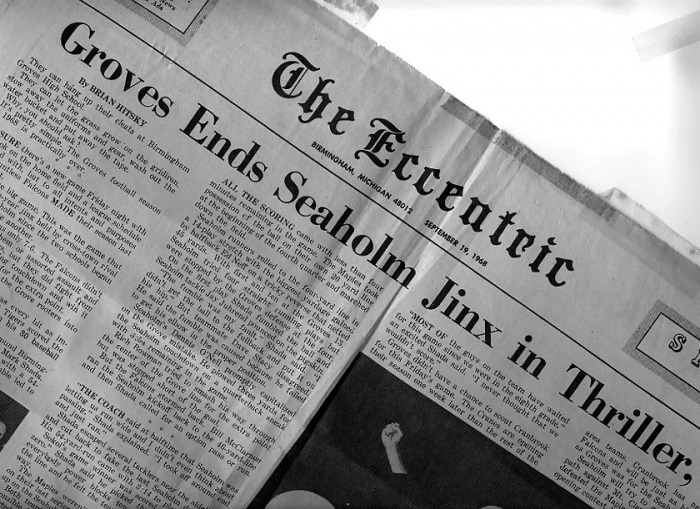 Denny wasn't there, but his wife was home. 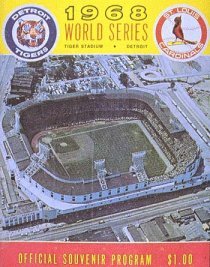 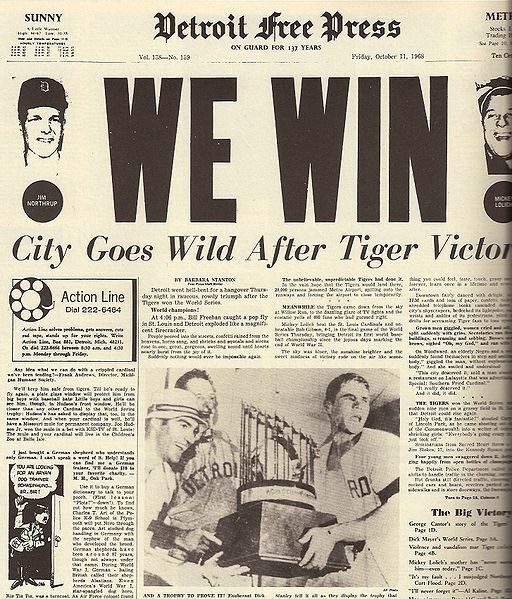 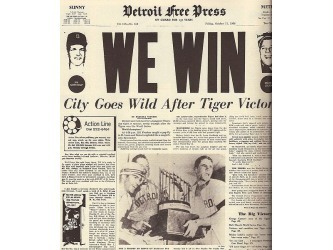 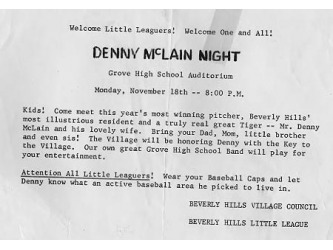 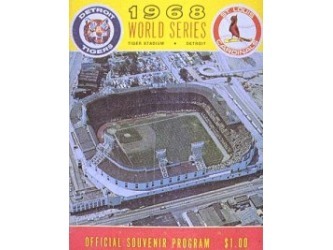 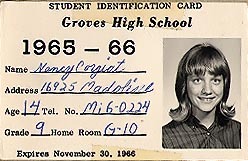 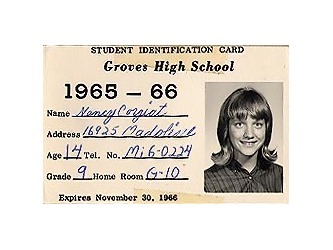 During Denny McLain Night, I remember asking Denny McLain for his autograph so that I could put it into the Groves Band Scrapbook. 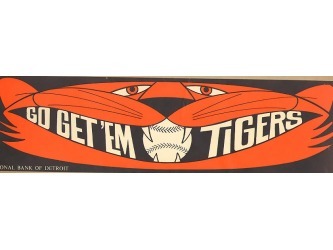 At first he tried to brush me off. 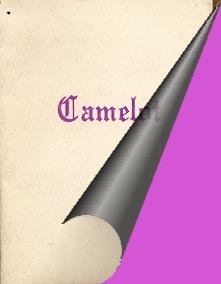 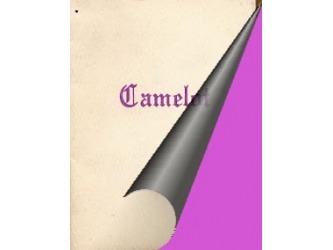 Then with much resistance, he grudgingly complied. 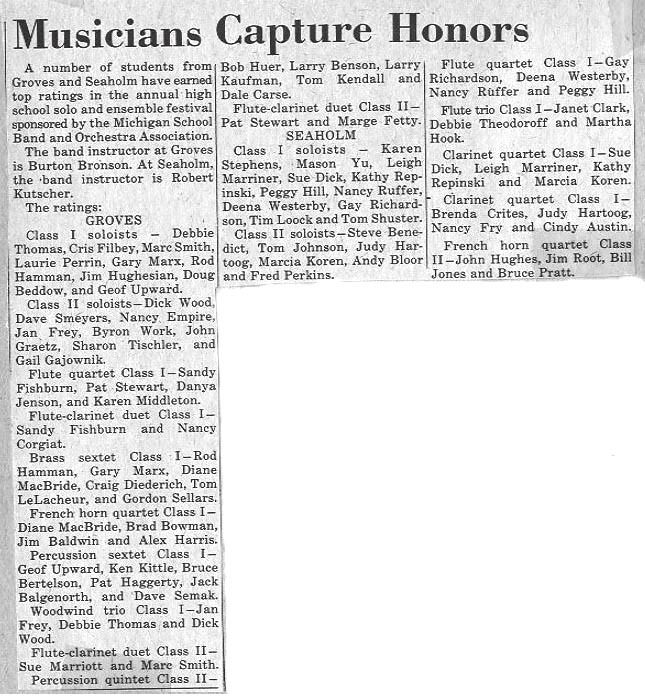 Here I was in my band uniform, we had just finished performing a concert for him, and that how he treated a band member! 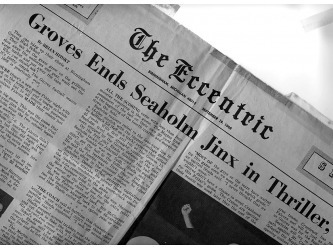 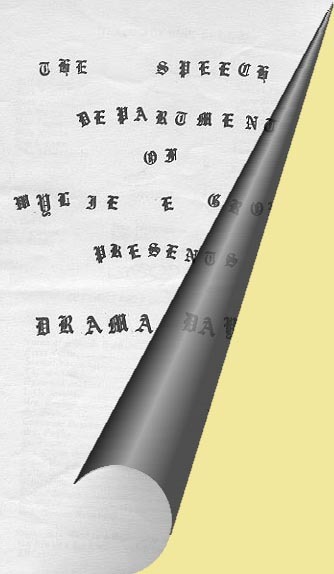 I guess it's true: "What goes around, comes around." 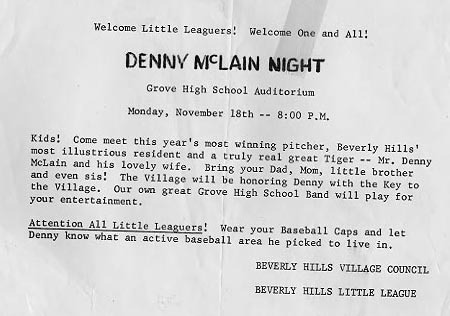 In addition to arm trouble, allegations of bookmaking and associations with gamblers and underworld criminals shortened Denny McLain's career. 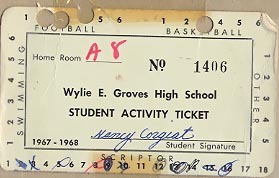 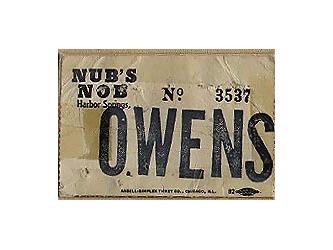 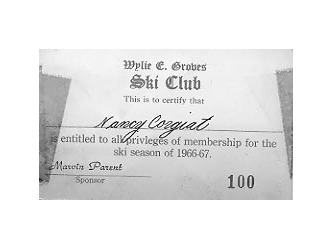 By the way, I have no idea where the autograph or scrapbook ended up. 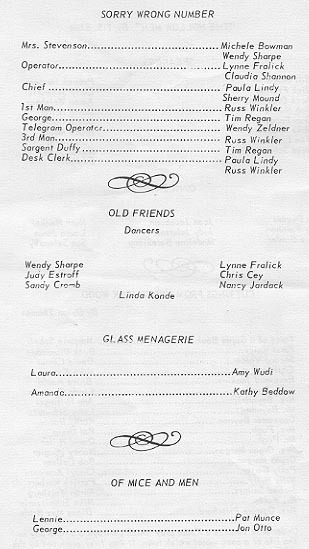 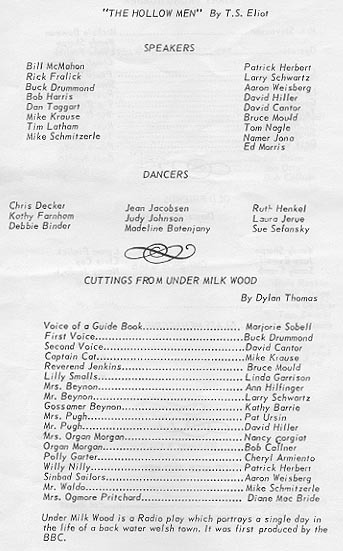 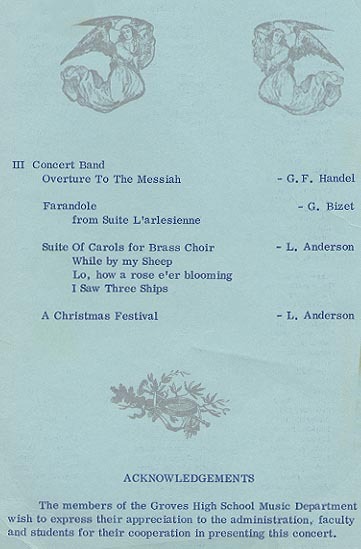 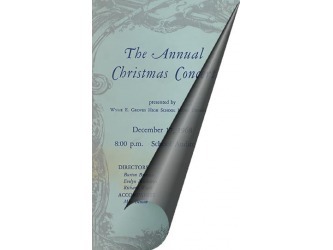 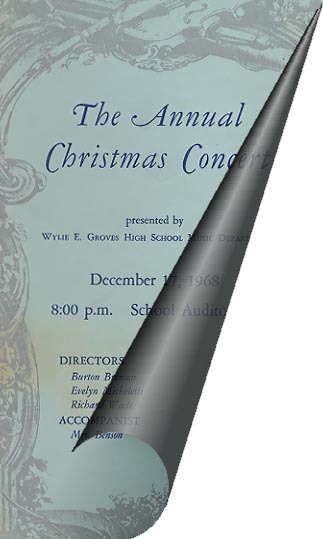 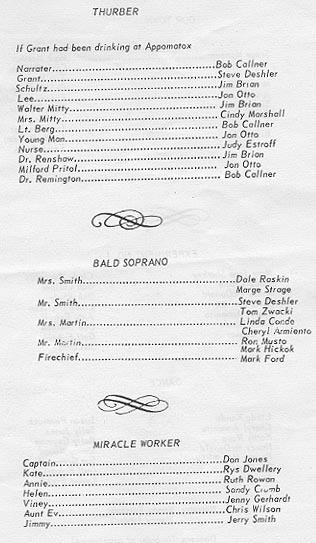 Christmas Concert Program, December 17, 1968. 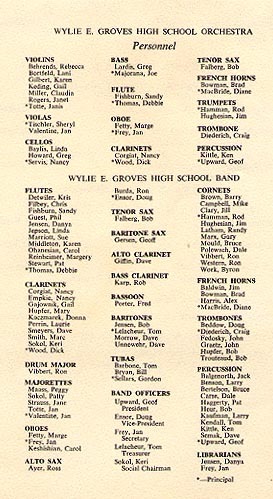 Row 1: Scriptor Article - District Solo and Ensemble Festival. 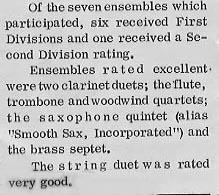 Row 2 - The Eccentric Article - District Solo and Ensemble Festival. 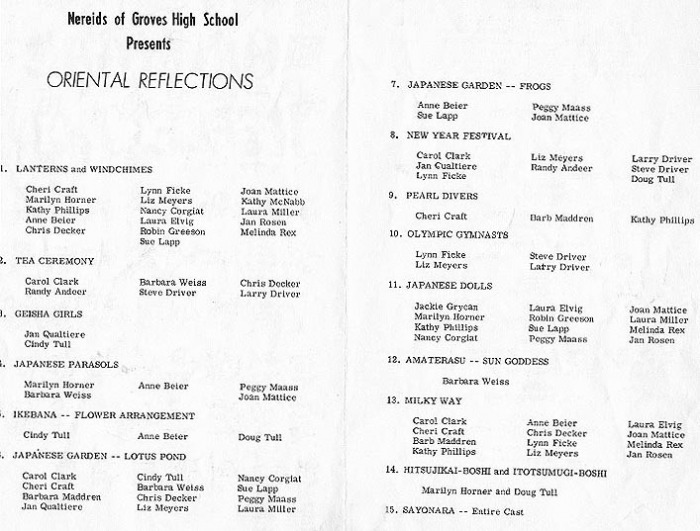 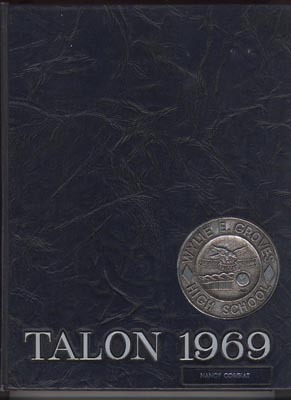 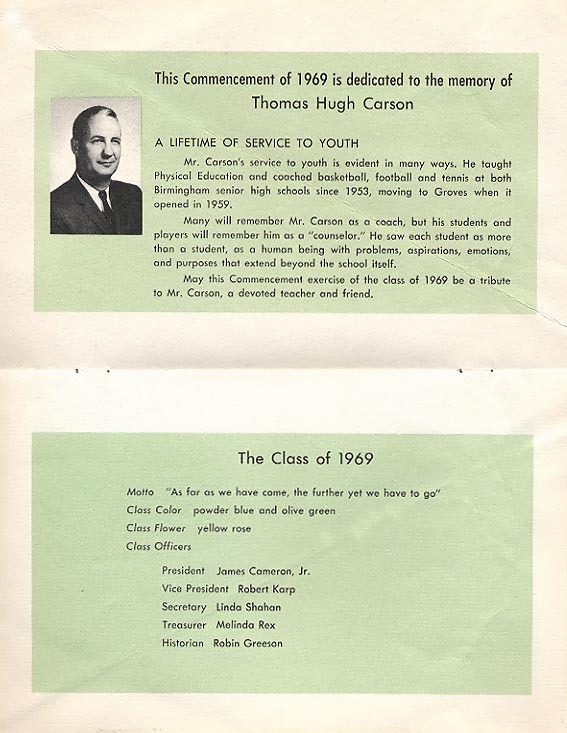 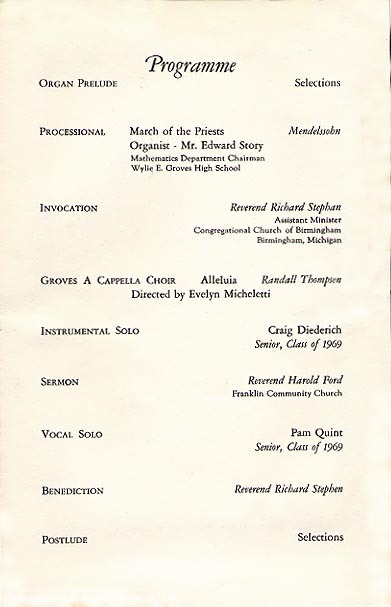 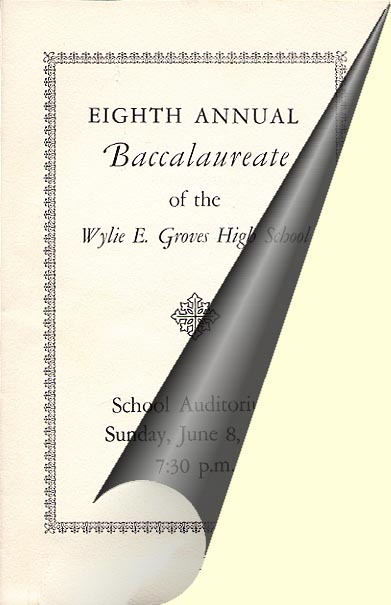 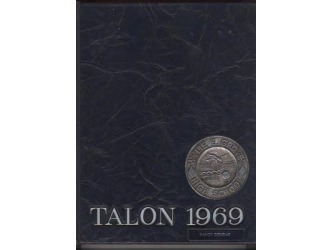 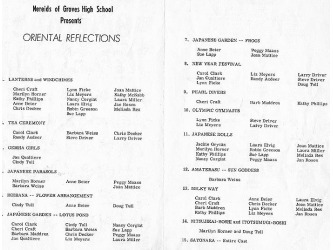 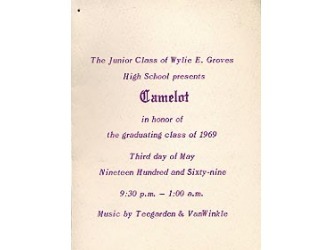 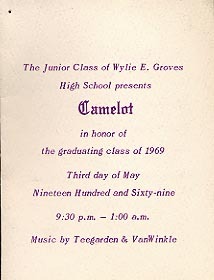 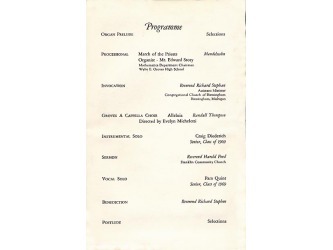 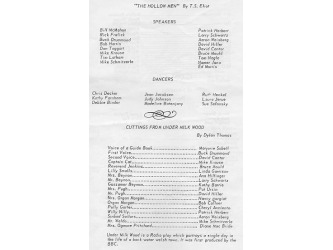 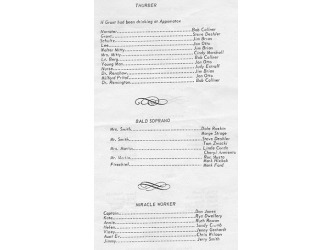 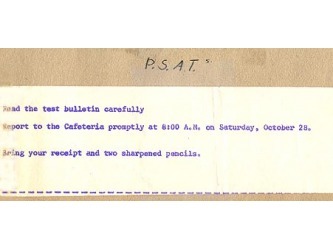 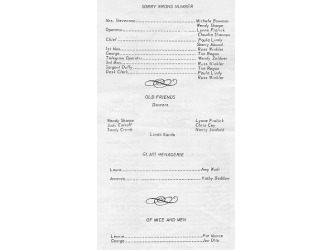 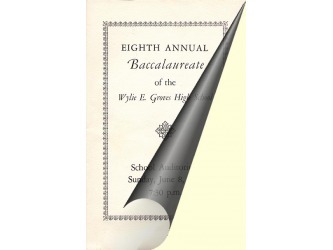 Baccalaureate Program, June 8, 1969. 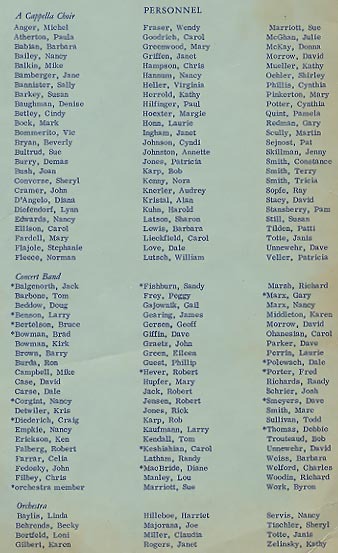 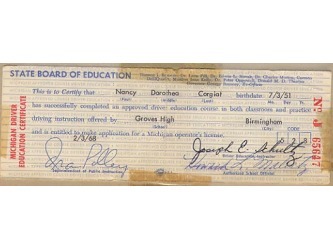 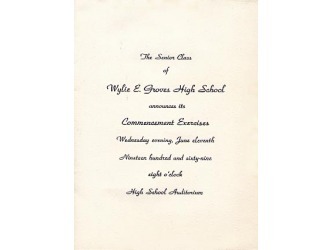 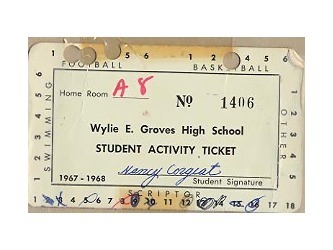 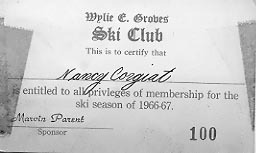 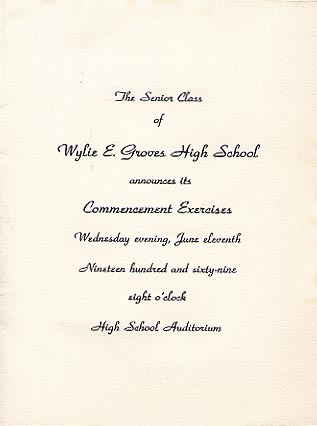 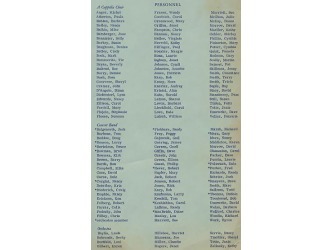 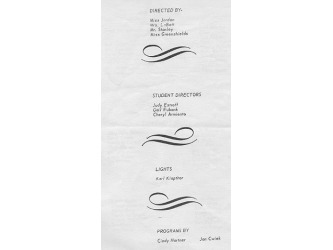 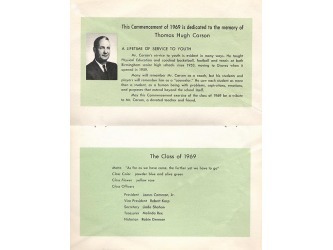 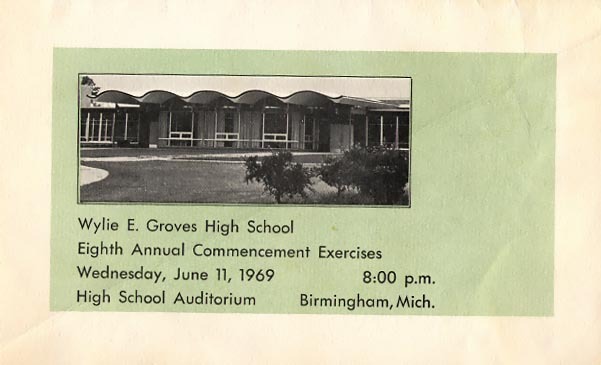 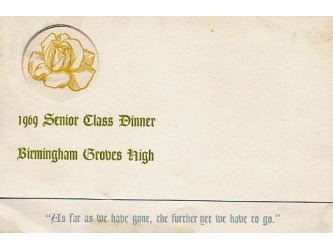 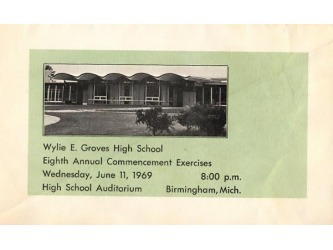 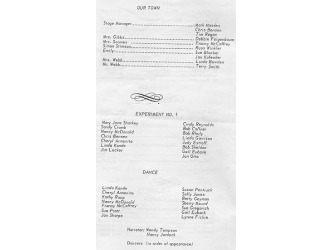 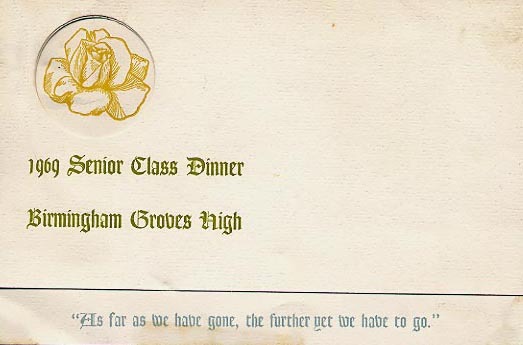 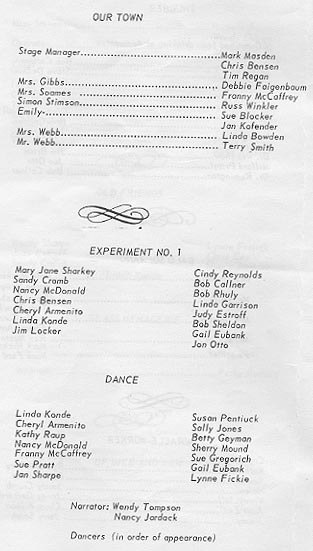 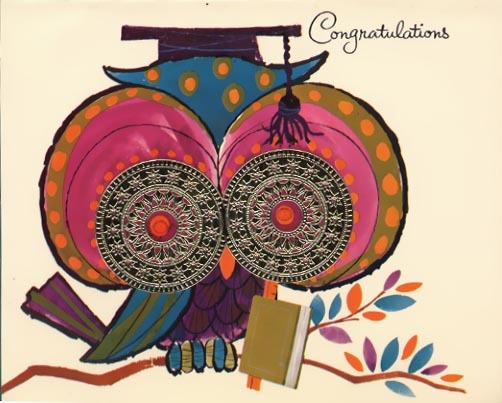 Commencement Exercies Program, June 11, 1969. 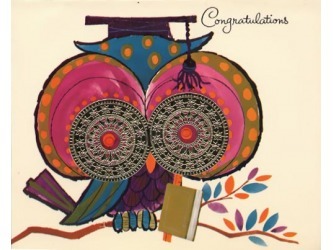 L: Card from Mom and Dad. 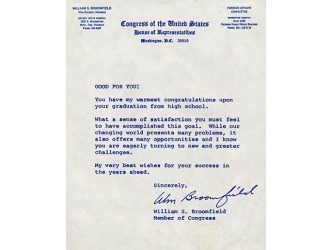 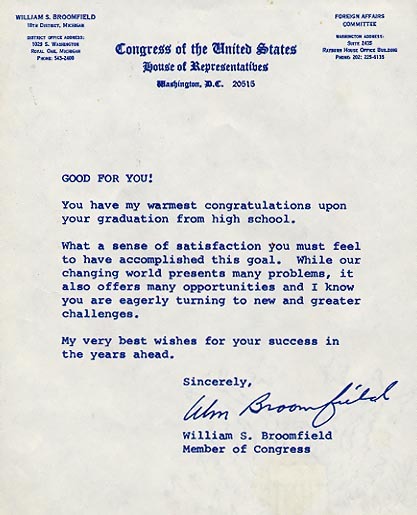 R: Letter from Representative Broomfield.